After months of anticipation, the 10th Malaysia Plan (10MP) has been launched to propel the country towards becoming a high-income and high-productivity economy. 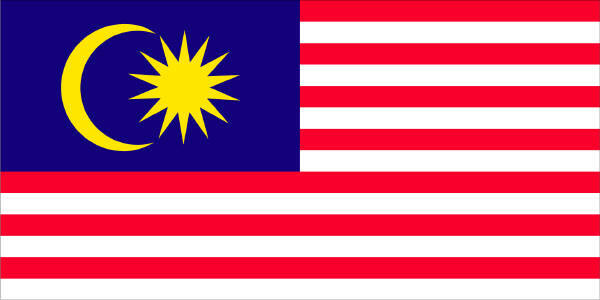 Gross national income per capita must increase to RM38,850 (US$12,140) by 2015. This requires achieving real GDP growth of 6% per annum. Designing Government philosophy and approach to transform Malaysia through the National Key Results Areas. 2.2 Smart partnerships between the public and private sectors to drive the economic transformation agenda. 3.1 A high-level council led by the PM will see to the development of the bumiputra agenda. 3.2 Those who are most economically vulnerable will continue to be given assistance to mitigate the impact of any subsidy reduction on their cost of living. 4.1 A Talent Corporation will be established to attract and retain necessary skilled human capital. 5.1 Ensuring a higher quality of life in urban areas with better public transportation systems and affordable housing. 5.2 Rural settlements will be streamlined to support an expanding urban-based economy and ensuring improved delivery of public services to rural areas.